Sunflowers garden. Sunflowers have abundant health benefits. 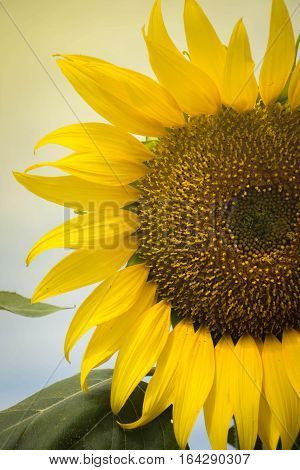 Sunflower oil improves skin health and promote cell regeneration.